What Causes Vibration in the Steering Wheel? What cause vibration in the steering wheel? the steering wheel vibrates especially when the car reach a certain speed. 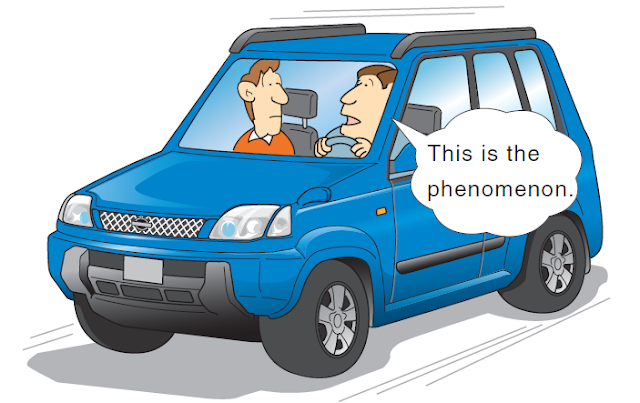 The vibration is enough to be felt by the driver. There are two reasons that causing the vibration the first one is if the front end parts are loose and the other one is if the front wheel is imbalance. 1)The front end parts are loose. 2)The front wheel is imbalance. When steering wheel vibrates at certain speed there are two possible reasons that causing this kind of car trouble its either some front end parts are loose or there is an imbalance between the front wheels. 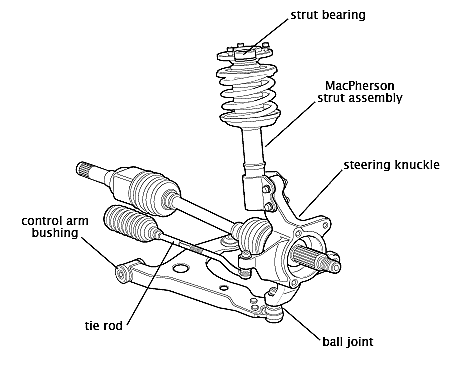 The front ends parts that are more likely to lose which may result to steering vibration when the car reaches a certain speed are the tie rods and the ball joints. 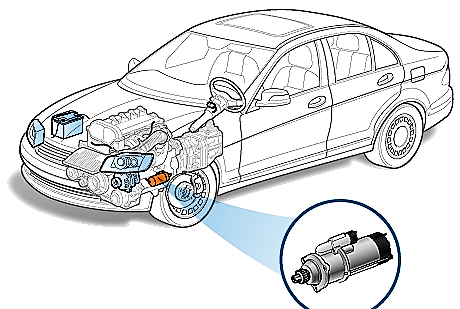 Problem occurs when the car reaches a certain speed the vibration will become extreme since the vibration is extreme it can easily be felt on the steering wheel because steering wheel is connected to the front end of the car. Also when the front wheels is imbalance it can cause the steering wheel to vibrates because the wheels are produce with a heavy spots, when wheels is produced in this condition it means that the weights is unevenly distributed all throughout the wheel. If the weight of the wheel is not evenly distributed the wheel will rotate unevenly as the tire is rolling, the uneven rotation will creates vibration especially when the car reaches a certain speed. 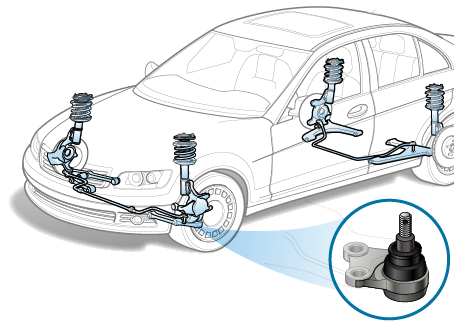 The created vibration will then be transferred to the steering linkage all the way to the steering wheel since the steering wheel is connected to the front end which the tire is also connected. The weight of the wheel becomes uneven if the wheel balance is detached from the wheels this happens when the wheel balance is not perfectly fit to the wheel. Wheel balance is a piece of metal that is attached to the wheel to correct imbalance making the wheel to become balance. 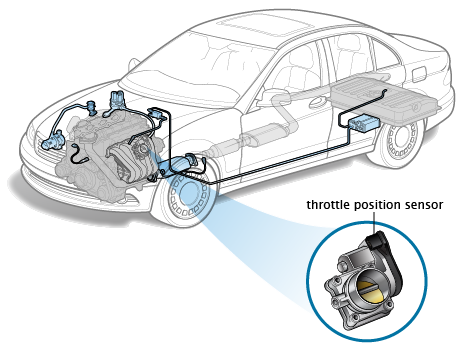 When the steering vibrates after the car reaches a certain speed, before looking at the front end components, first thing to do is to subject the front wheels for balancing, more often balancing the wheel can usually fix the problem of steering vibration, however if after balancing the steering wheel still vibrates then that is the time to look into the front end, your option is to bring the car to a shop and have the front end check by a mechanic.